I love it. Fast delivery. Awesome service. Highly recommend gear bubble. It's a cute cup but the design is not quite bright enough and it's too small for today's amount of coffee made. Otherwise a nice item. My order came quickly and in absolutely perfect condition. I purchased this item as a gift. Very happy with Gear Bubble and I will definitely buy more with confidence. 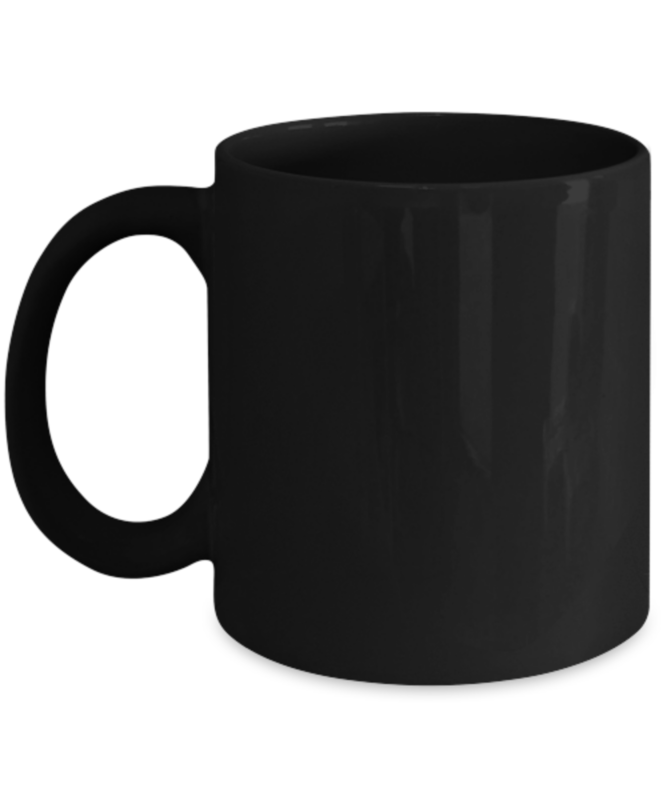 I really like the mug, but I was a bit disappointed. 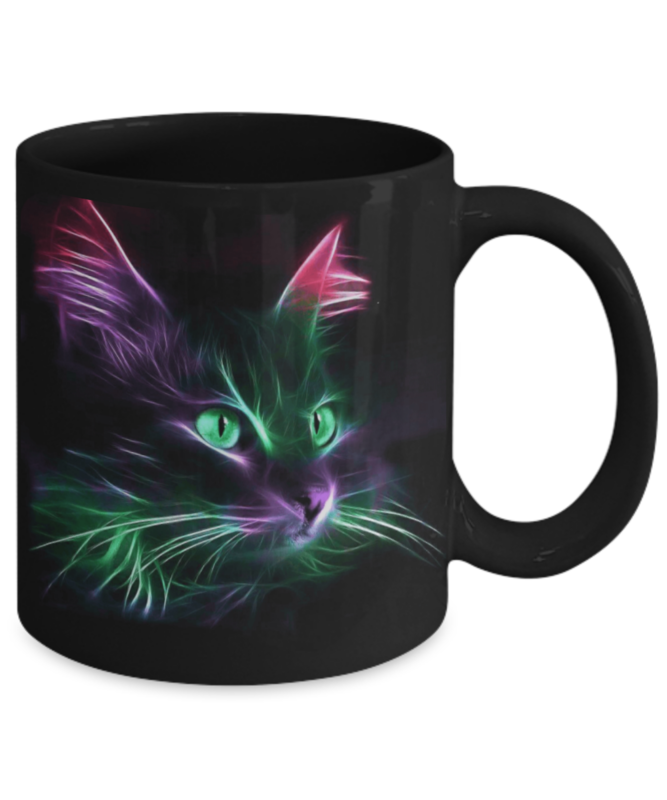 I was under the impression the mug was all black, and that the cat appeared with heat (from coffee or tea) not just there all the time.